‘It’s just not entertaining cricket’, says Clark. 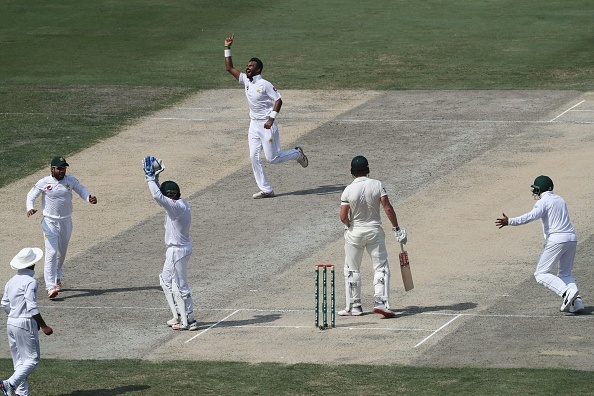 The Dubai International Stadium, where Pakistan and Australia are currently fighting it out in the first Test, has once again received criticism from former Australian cricketer Stuart Clark for its unsporty nature. After Tom Moody, former pacer has rated the Dubai pitch as “poor”, claiming there is virtually nothing in the wicket for the bowlers. 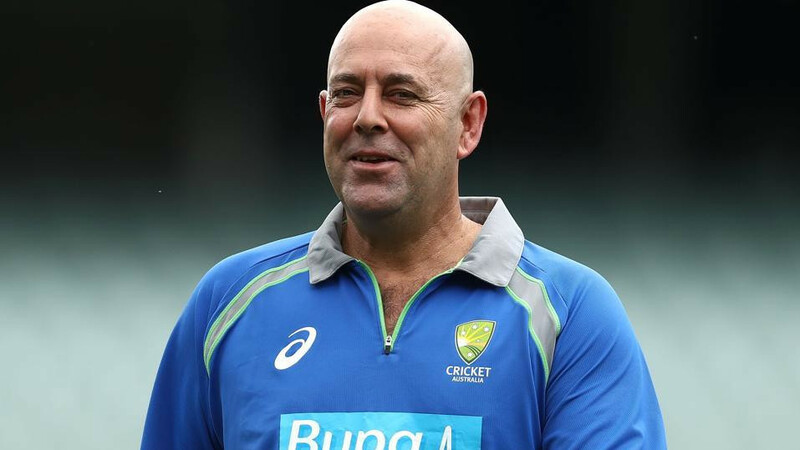 His comment came after the hosts have managed to post a massive total of 482 runs on the board with fast-bowlers Mitchell Starc and Peter Siddle, along with the rest of the unit and spinners Nathan Lyon and Jon Holland conceding over 100 runs here. However, the ball is turning more as the match is progressing as Australia have already lost seven wickets at 191 in 78 over on Day 3 of the first Test in Dubai. 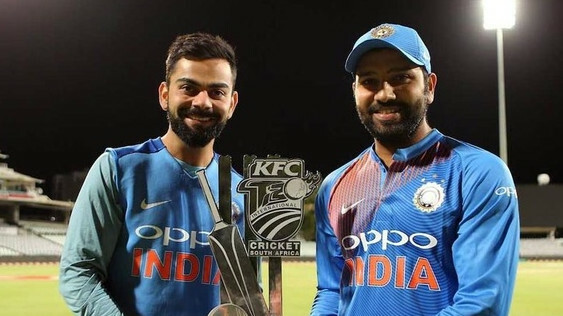 Meanwhile, the former international also predicted that the match will speed up with the pitch degrading fast and felt that the batting will become even harder.